Decadent white cake and rich vanilla buttercream flavor this classic cupcake. 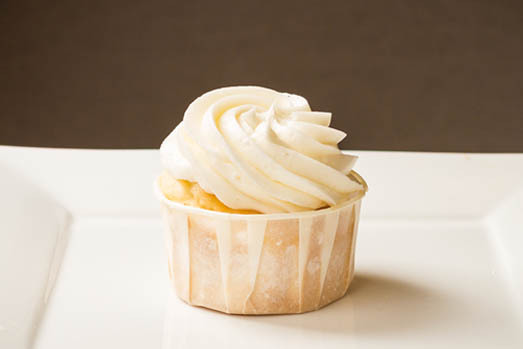 This decadent wedding cake-inspired cupcake is topped with our own smooth vanilla butter-cream frosting. 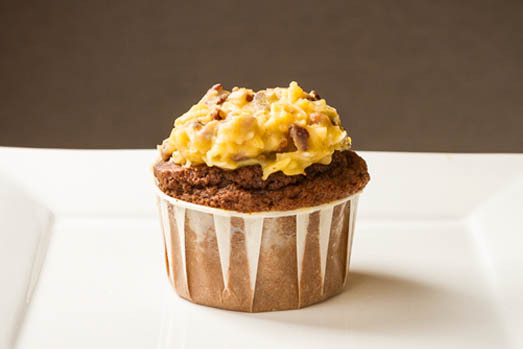 A simply irresistible treat for cupcake lovers and one of our top sellers! At Campbell's, we take tremendous pride in the taste and appearance of our products, and we want you to be able to enjoy them exactly as they were intended. Unfortunately, the shipping process can take quite a tole on our delicate cupcakes, so for now they are only available to purchase in-store. How long do Campbell’s cupcakes last? While we recommend that you eat your cupcakes on the same day that you purchase them, they will last up to 3 additional days. Some customers have even told us that they have eaten our cupcakes a week after purchase, and they were still moist and fresh. Can I freeze Campbell’s cupcakes? While we wouldn’t recommend that you freeze Campbell’s cupcakes, if you require a longer term storage solution, you may freeze them as long as they are in a freezer safe container, or ziplock bag. What’s the best way to store Campbell’s cupcakes? We recommend that you do not store Campbell’s cupcakes in the refrigerator as this could dry the product out. Rather, we suggest that you place your cupcake(s) in an air-tight, sealed container at room temperature. If I can’t purchase Campbell’s cupcakes online, where can I get them? 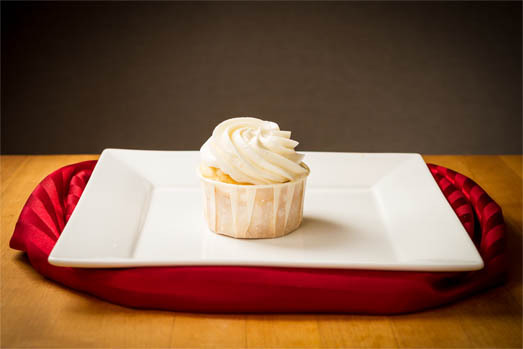 We make a variety of year-round, seasonal, and monthly flavors of cupcakes. Each are available to purchase at any of our physical locations. 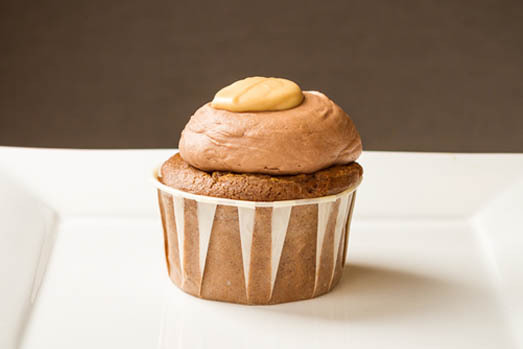 Creamy peanut butter and delicious chocolate flavor this sweet cupcake. Delicious pecan & coconut frosting tops this classic chocolate cake. 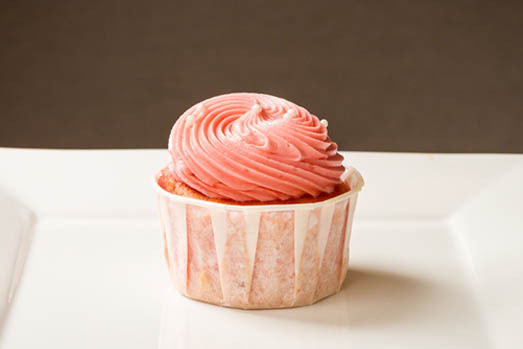 Sweet, ripe strawberries flavor this lusciously tasty cupcake.